Do you love to sing? Do you miss your choir days? 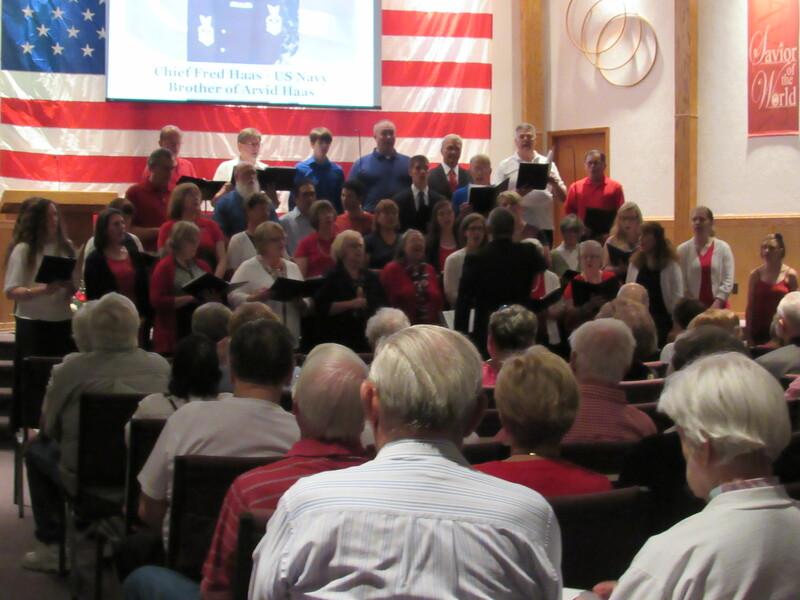 We would love to have you join us in the FREEDOM CELEBRATION CHOIR 2018 as we sing to honor our living and deceased veterans, our first responders, and our Lord. For more info and links to download the music and practice tracks, send an email to Chris Haas. Thanks for checking us out, and God bless!